Useful for making animal feed blocks of size 20 cm x 20 cm using crop residues along with essential nutrients. The power required for operation is 25 hp electric motor with a capacity of250 kg/h. It is also available in 125 kg/h apacity with block size of 10 cm X 10 cm. 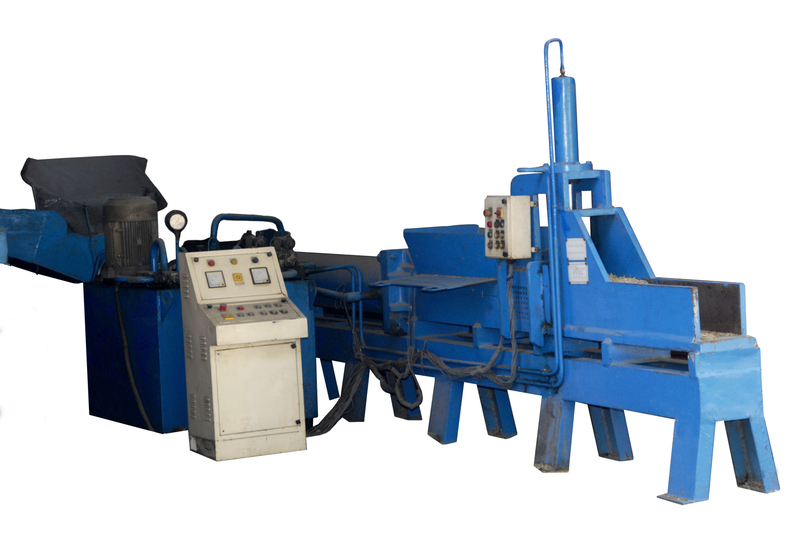 It has a hydraulic ram and cylinder system for compaction of block which are integrated with hydraulic power pack. 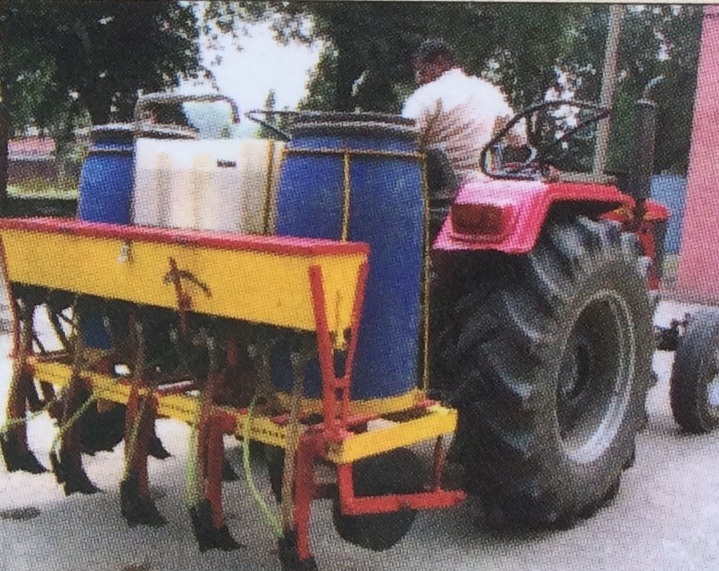 Useful for making animal feed blocks of size 15 cm X 15cm, powered with 6.5 hp diesel engine (air cooled) having capacity of 100-125 kg/h. It has a hydraulic cylinder and power pack for compaction of biomass for desired density. Ingredients like roughages, concentrates, minerals, vitamins and other ingredients are mixed uniformly before making blocks. 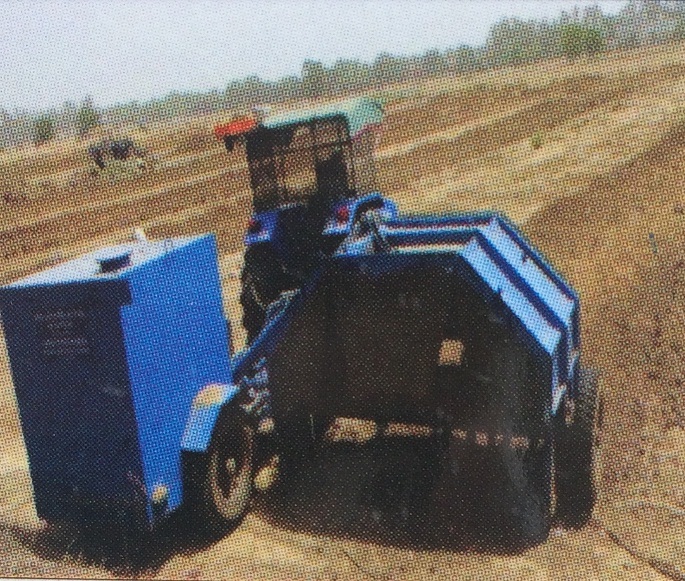 Suitable for proper crushing of fodder, useful for pre-treatment, preservation and storage of crop residues. 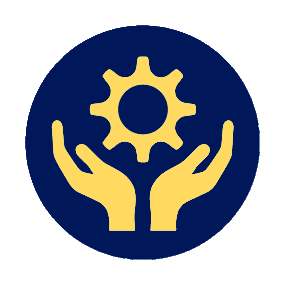 Operated with 3hp electric motorhaving capacity of1000 kg/h. 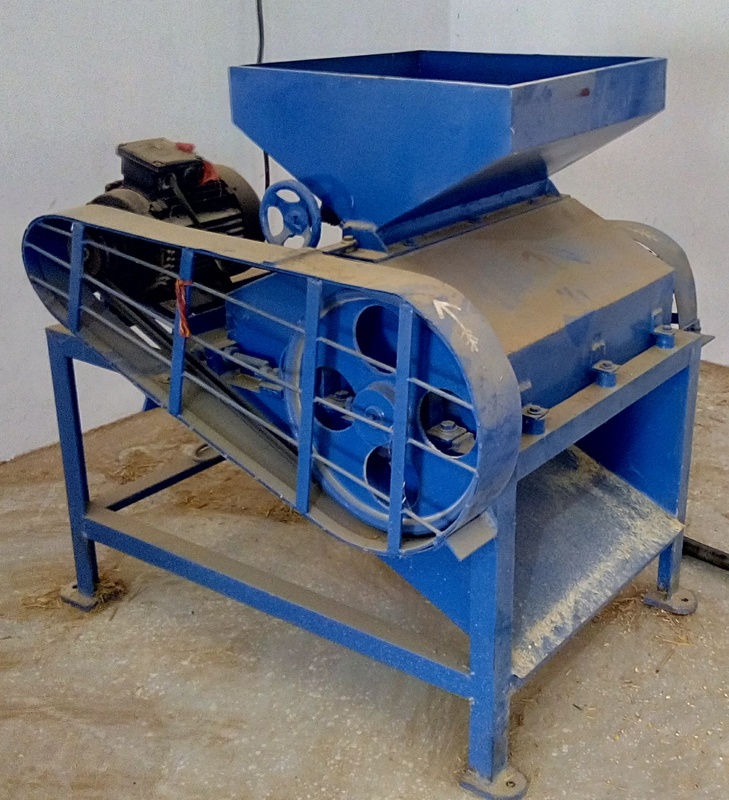 It has a hopper, crusher unit and power transmission system. Enhance the rate of drying. 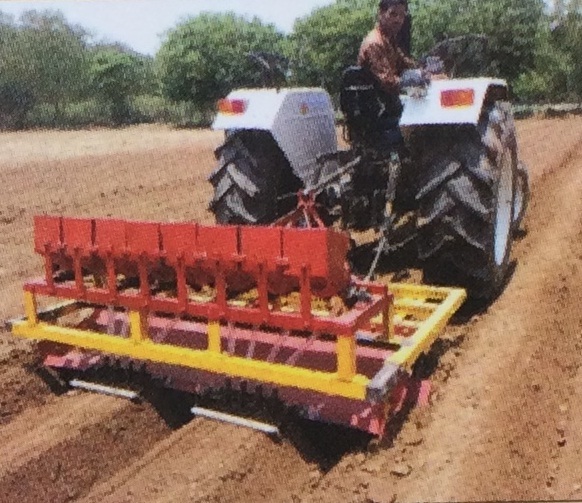 Very useful in making crop residue suitable for block formation. Useful for making blocks of size 22.5 cm x 4.5 cm using Urea, molasses, minerals and grains, powered by 1 hp electric motor, capacity 150 Kg/h. Provides animal feed blocks of balanced nutrients and minerals for balanced ration; feeding milking animals with 200-300 grams of this feed increases their milking production. Useful for Fodder cutting before making animal feed blocks.